A value is required.Please enter a valid email address. 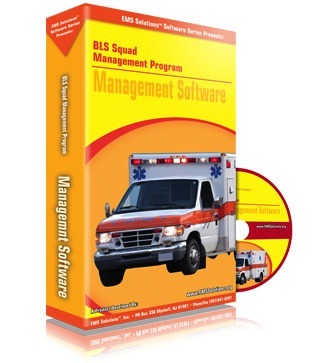 EMS SOLUTIONS® Inc. asks this question of you..., are you tired of the burden of paperwork required for your squad, having trouble tracking member¹s CEU and attendance records, and all the other pieces of paper which go into running your squad efficiently? If you answered a resounding YES!! !, we have just the solution for you and your squad. • EMT CEU Documentation, including the ability to produce the new voucher forms and track CEU quantities automatically!